September was such a transitional month for me this year, as the natural world around me shifted into a different gear, my life changed alongside it. I had to turn off from my dolls to allow myself time to focus on my family and home. It was much needed and important but I am glad to be back. 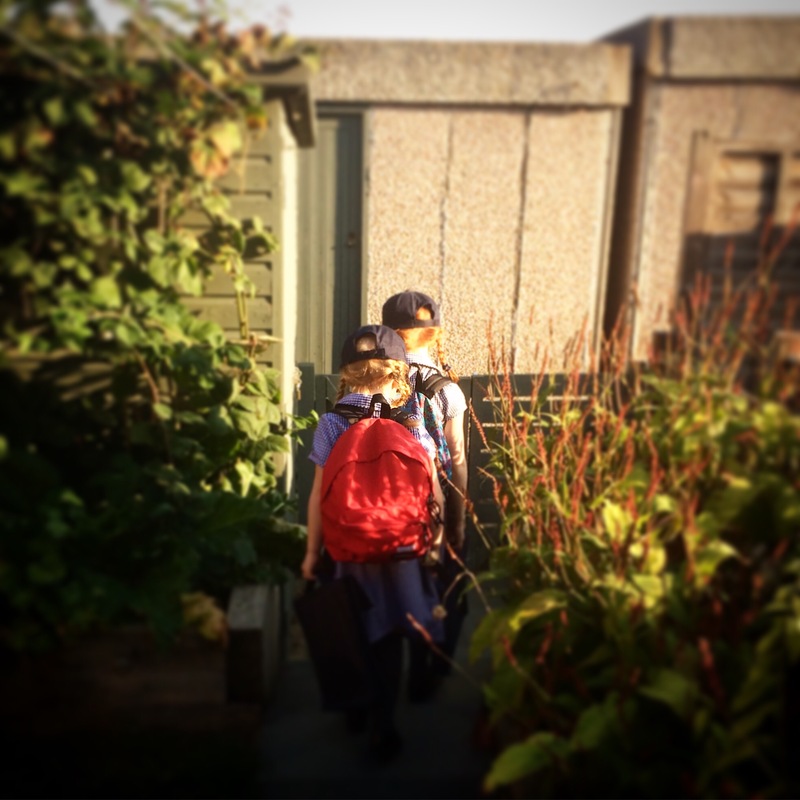 The biggest change has been my youngest daughter starting school – while this does give me more time to focus on my dolls – I do miss my girls. My mothering instinct wants to hold them close and keep them safe but I know they gain so much from school. Watching them walk in happily hand-in-hand this morning I looked forward to returning to the coffee house to write my blog, restart up my etsy shop and plan my weeks work. The other major change has been moving home. I have left my beloved tiny terraced house, my first home, the house I was married from, and the home my two children took their first breath in (home birth mama). I’ve moved literally around the corner, to a 3 bed semi-detached home, a proper grown-up family home. It has a beautiful room with a view of the garden for my studio, and a large garden for my children and puppy to explore and play. Its the first time we’ve moved – and my husband and I are slightly shell-shocked – but it becomes more like home every day. 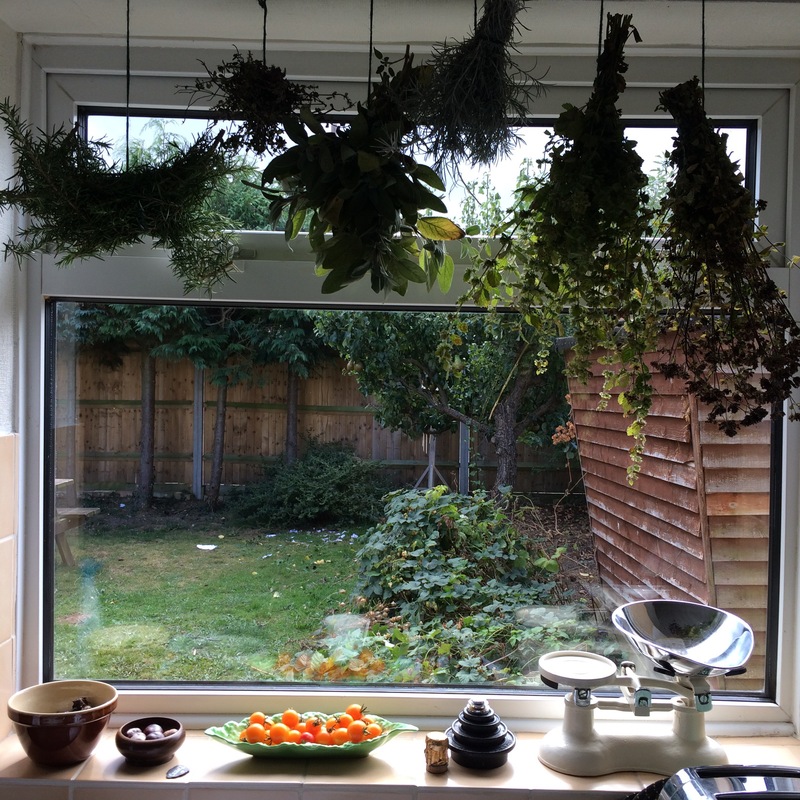 I now have herbs hanging to dry in the kitchen and my studio is set up. So, before I sign off I just want to show you what I will be working on in my studio this week. I already have a little pile of orders for my Christmas elf. They are only £12 each and made from natural materials and wool stuffing – beautifully tactile these will be treasured for years to come. If you want one please order through my Etsy shop!